There is a legend that a jealous poet murdered Solomon Ibn Gabirol, the 11th- century Jewish poet and philosopher, and buried him under a fig tree. The fruit of that tree was so sweet and so plentiful, the people of the town where the tree was located decided to dig it up and uncover the source of its richness. 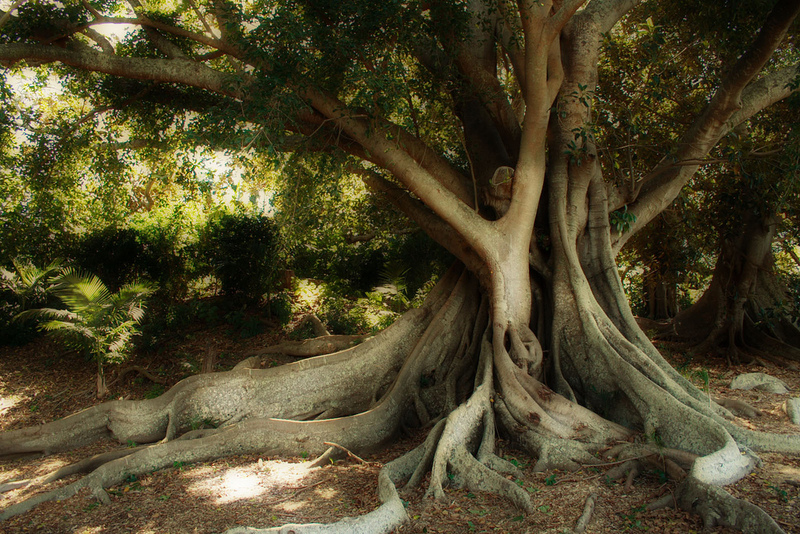 The legend finishes with the discovery of Gabirol’s remains beneath the tree, lending a truly poetic explanation of the tree’s abundant nature, one Gabirol himself might well have appreciated. Legend aside, Gabirol was an important philosopher and the author of over 100 poetical works. His writings contain a fascinating blend of Jewish, Islamic, Neoplatonic, Pythagorean, Biblical, mystical and philosophical sources, bearing out Gabirol’s advice that we should “seek wisdom with the avidity with which thou wouldst search for hidden treasures, for it is more precious than gold and silver.” This sage instruction is taken from Mivachar Ha-Peninim, or Choice of Pearls, the most recent addition to Library and Archives Canada’s collection of incunabula, acquired with the generous donation of Ruth and Arnon Miller. 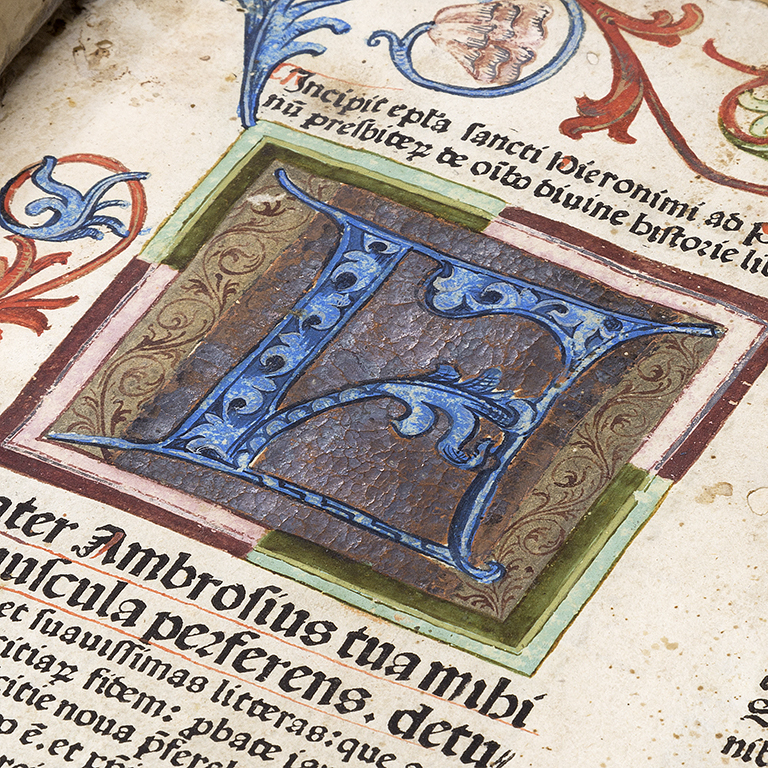 While incunabulum is actually a five-star Latin word for “cradle,” it has come to mean any book, pamphlet or broadside printed before the year 1501. In fact, before this term came into popular use, such books were known as “fifteeners,” which, while descriptive, lacks a certain syntactical mystique! But whichever way you choose to describe them, incunabula are compelling artifacts, both for their contents, and for their beauty as objects in and of themselves. Choice of Pearls is no exception. Gabirol had a wide following in both Islamic and Christian circles, and this collection of proverbs, moral reflections and maxims was probably the equivalent of a New York Times bestseller in its day. Choice of Pearls feels surprisingly modern, with a relevance that applies as much today as it did in the 11th century. The book is studded with insights and observations such as these: “Wisdom lying dormant is like an unproductive treasure”; “Man without wisdom is like a house without a foundation”; and the surprisingly prescient “Truth establishes all things; falsehood overthrows them,” which takes on a special meaning in this age of “post-truth”. Although the text was originally written in Arabic by a Jewish philosopher who has been compared to Plato, its wisdom and wit was popular with both Jewish and Arab readers of the time. This demonstrates something I have long believed, that poetry and philosophy have a unique ability to transcend boundaries, and that libraries, by sharing works across cultures, can do the same. 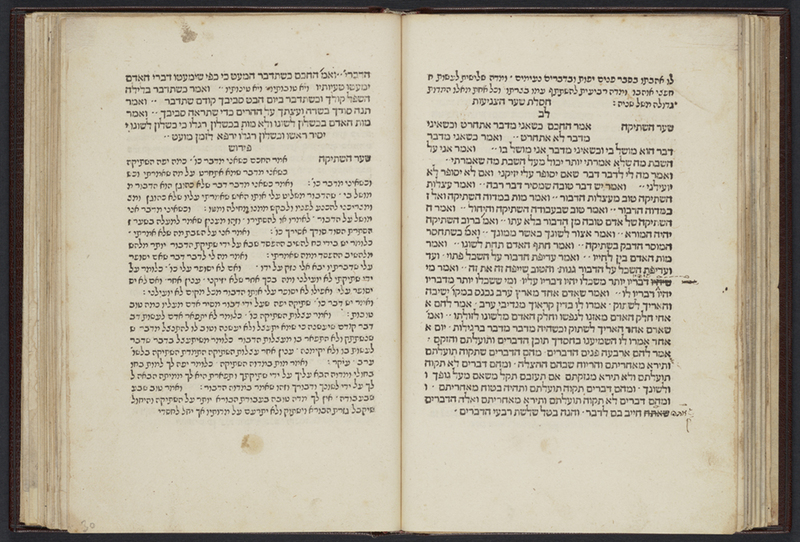 The book is also significant because its publisher, Soncino Press, is one of the oldest and most influential printers in the history of Jewish books. Based in Northern Italy, Joshua Soncino set up one of the world’s first Hebrew printing presses in 1484. Choice of Pearls was purchased at auction from the Valmadonna Trust Library, which was the world’s largest private collection of rare Judaica. It now joins its fellow incunabula in Library and Archives Canada’s Jacob M. Lowy Collection. 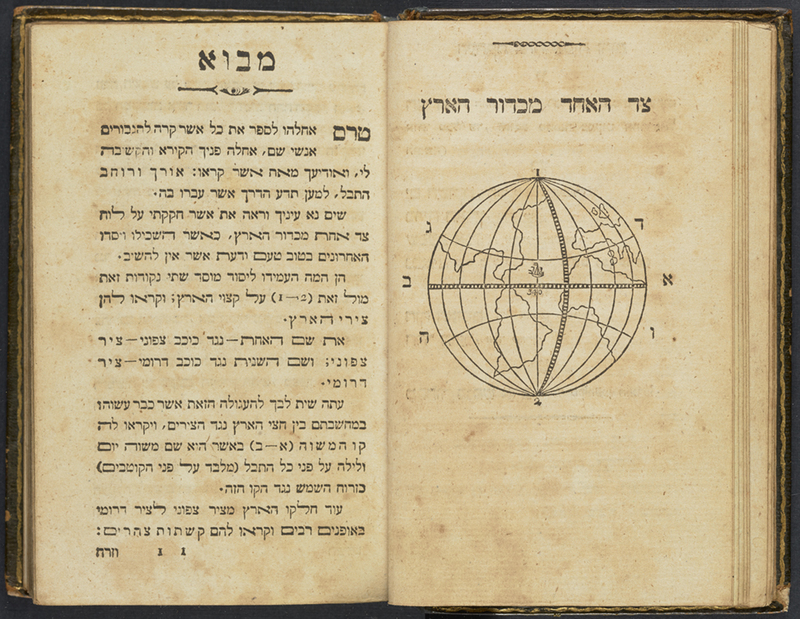 The Collection, amassed over a lifetime, contains over 3,000 old and rare books printed between the 15th and 20th centuries in Hebrew, Latin, Yiddish and other languages. Highlights include first and early editions of the Talmud, 34 incunabula, and over 120 Bibles in many languages, including Inuktitut. Dr. Guy Berthiaume is the Librarian and Archivist of Canada. I had the great pleasure recently of being one of the librarians responsible for selecting an item for Premiere, the new acquisitions exhibition at Library and Archives Canada (LAC). This opportunity allowed me to look back and reflect upon the acquisitions work I have done for LAC, specifically in the Jacob M. Lowy Collection of rare Judaica, which I curate. Working with this collection, I am immensely privileged to be able to tell the story of Canada’s Jewish community through its published heritage. Much of my selection work focuses on books printed in Canada. However, sometimes I am able to look farther back in time and tell the story of how the Jewish community came to Canada. One example of looking farther back is my selection for the Premiere exhibition of the Metsia’at ha-Arets ha-Hadashah, published circa 1806. It is the first book in Hebrew to tell the story of the discovery of the Americas. The book, whose title translates as “the discovery of the New World,” is an item that I was especially pleased to be able to add to the Jacob M. Lowy Collection. The original German work Die Entdeckung von Amerika, by Joachim Heinrich Campe, was a book for children. The Hebrew translator, Moses Frankfurt Mendelsohn, adapted it by changing the style from a dialogue between a father and his children to a straightforward historical narrative. He was motivated to produce this book because of the widespread interest in Columbus among European Jews at the time. There was serious speculation that the Italian explorer was in fact Jewish. Originally produced because of interest in Columbus, the book was also created during an important period for what would later become the Jewish community in Canada. The 1800s brought many changes to the lives of European Jews. Emancipation, pogroms and opportunities for emigration to North America would profoundly reshape the community. These changes helped give birth to a Canadian Jewish community. When I open this book, I do not just see a book about Columbus, I see a work that is probably the first exposure that many Jews in Europe would have had to information about the Americas. When I examine the map included in the book, I see what was probably the first representation for many Jews of the lands that would become Canada. In short, I consider this book to be an important step in raising awareness about the Americas and a tool in allowing this community to imagine a new life in Canada. Canada is a country made up of diverse immigrant communities. In acquiring the Metsia’at ha-Arets ha-Hadashah, I am honoured to help tell the story of one of these communities, and of an early step in that community’s journey of becoming Canadian and building the Canada we know today. Michael Kent is Curator of the Jacob M. Lowy Collection at Library and Archives Canada. Down an obscure hallway at our downtown Ottawa location, there is a mysterious room overflowing with majestic tomes and ancient wisdom. “The Lowy Room,” as it is affectionately called by Library and Archives Canada (LAC) staff, is a self-contained museum housing over 3,000 rare, often unique items dating back to the 15th century. In 1977, Jacob M. Lowy donated this collection of Hebraica and Judaica to LAC on the condition that it be kept together as a distinct collection and with its own dedicated curator. In this episode, we pay a visit to the current curator of the Jacob M. Lowy Collection, Michael Kent, who gives us a guided tour of some of the incredible items in the collection and shares the stories surrounding their journey. To view images associated with this podcast, here’s a direct link to our Flickr album.